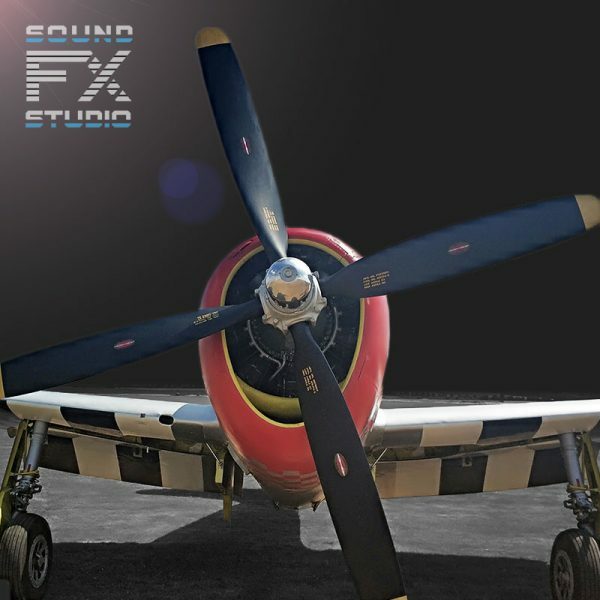 Real Recordings of P-47 Thunderbolt Fighter-Bomber Aircraft is an unique recording of the World War II era aircraft produced by the United States from 1941 through 1945. The P-47 Sound FX library includes 14 audio files. Total duration: 36 minutes.